You know what decade doesn't have enough games set in it? The 90s. Those were the times, am I right? 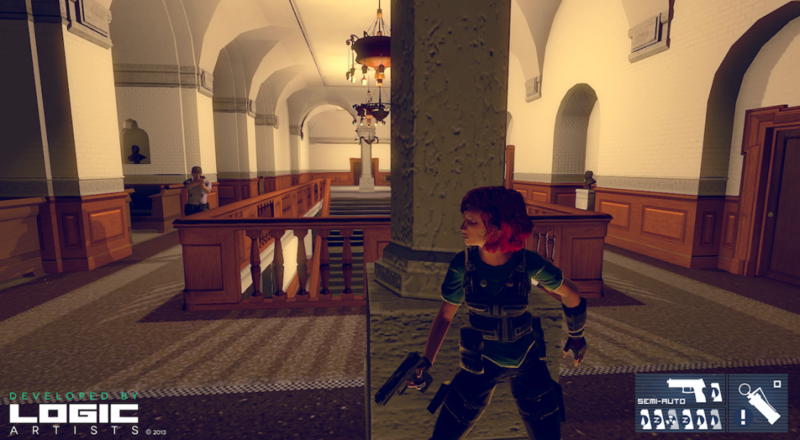 Enter Clandestine, the newest title from indie developer Logic Artists. A tactical stealth game set in 1996, just five years after the dissolution of the Soviet Union, you play as a hacker or a field team agent bent on getting to the bottom of an espionage conspiracy. Soviet and NATO agents who believed themselves to be safe are getting taken out left and right, with no one sure who is to blame. While normal citizens see a string of unrelated deaths, intelligence agencies and spies know something if off. Clandestine features asymmetrical co-op, where each player's mechanics are significantly different. And we're not talking about different special moves or weapons, but a completely different experience. A field agent member will be on foot, sneaking through the level and taking out foes while a hacker will aid their progress. 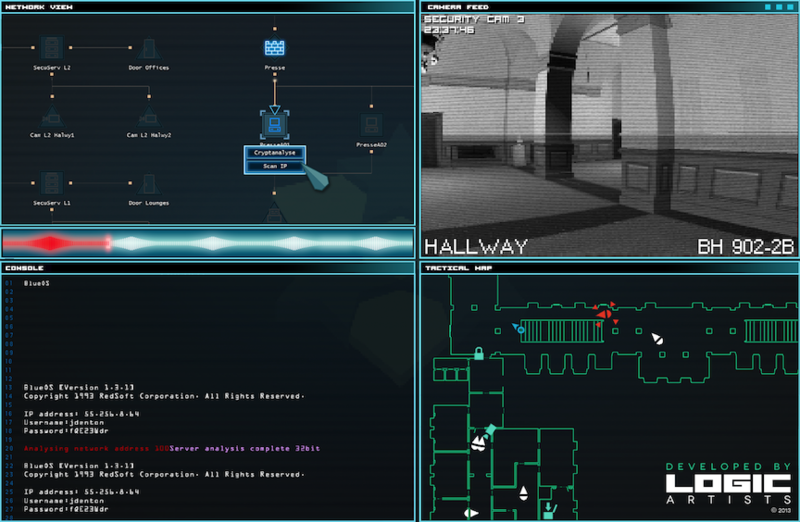 Set to launch on PC in 2014, Clandestine looks to adding a bit of welcome variation to the co-op experience. Page created in 0.7616 seconds.